I've always been vaguely environmentally aware. Which in reality means that I agreed with all the principles but didn't put a lot of them into practice. Having children motivated me to learn more but although I endeavoured to make better choices, sometimes the sheer exhaustion of early parenthood meant the easier choice won. 2 things have lit a fire under me recently. The first: Donald Trump. Effectively the most powerful man in politics, he has the power to make an incredible difference to our world and the issue of climate change. Instead he prioritises profits over wellbeing with actions such as pulling out of the Paris Agreement, slashing funding for environmental programmes and appointing a climate change denier to the most important environmental role in the US: Head of the Environmental Protection Agency. The second is more local. Scotland has seen a surge of tourists in the last few years. Initiatives such as the development of the NC500 route, the popularity of Outlander and the promotion of Scotland as a tourist destination through Instagram have aided this increase. Scotland deserves all the plaudits. It truly is one of the most beautiful areas of this world and somewhere l believe everyone should try and visit at least once in their lifetime. However, this recent increase hasn't been without its issues. As a photographer who spends a reasonable amount of time outdoors in Scotland, l am witnessing an increasing disregard for our environment. This is a trend that is being reflected throughout the country and is being highlighted by a number of photographers, outdoor enthusiasts and national organisations such as Keep Scotland Beautiful who have identified that " for the first time in ten years, Scotland’s local environmental quality is in decline". Rubbish tossed into the landscape or left piled up next to overflowing bins, the ground charred by home-made fires or in worse case scenarios left irreparably damaged by out of control fires, erosion to the land and damage to flora caused by people straying from official paths, cigarette butts and the disposable bbq's and bottles left on the beaches and wild campsites. It is devastating to witness. It's prompted me to look at what l can do to improve things. An overwhelming task when viewed on an individual level but collectively can make a huge difference. As a family we are making changes including leasing an electric car, teaching our children to love and respect nature, starting to grow our own vegetables, carrying litter pick up materials when we go out travelling to collect and appropriately dispose of other's rubbish, reducing our meat consumption and avoiding flying whenever possible (helped by me fear of flying). Collectively, a number of influential Scottish Instagram users are using their voice to say enough is enough. 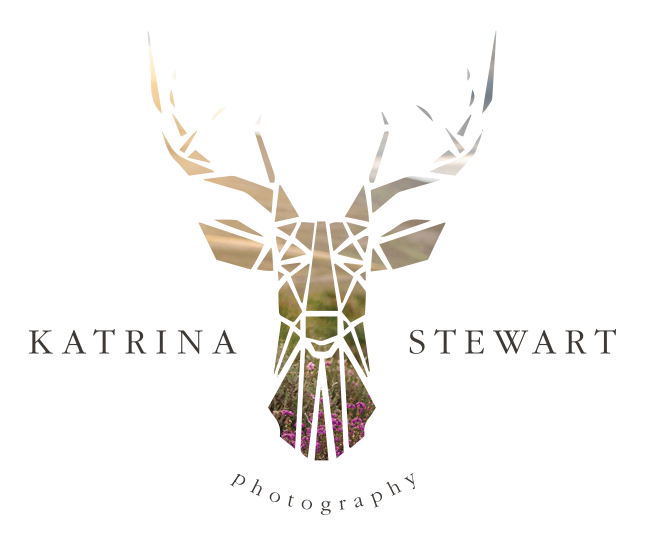 From highlighting problem areas and raising awareness to working with national organisations such as the John Muir Trust, there is a passion behind this movement that we hope will lead to positive change and help protect and enhance this beautiful country. Keep Scotland Beautiful is the organisation tasked with "leading the way on improving Scotland’s environment, tackling a wide range of environmental issues, from reducing the amount of litter on our streets to cutting the carbon emissions that threaten our planet. " There is so much more that can be written about the topic of the environment and sustainable tourism. I hope to write a regular series on this with helpful links, guides and updates. Please let me know if there are any valuable resources or organisations out there that you think will be useful to include.